Admittedly I haven't ridden a bike in ages, so a song about one probably isn't the first thing you'd put on a list of things that I'd enjoy. Sleepy Dreamers' new single is just that and if the song had its own Facebook page I'd like it, such is my level of fondness for it! 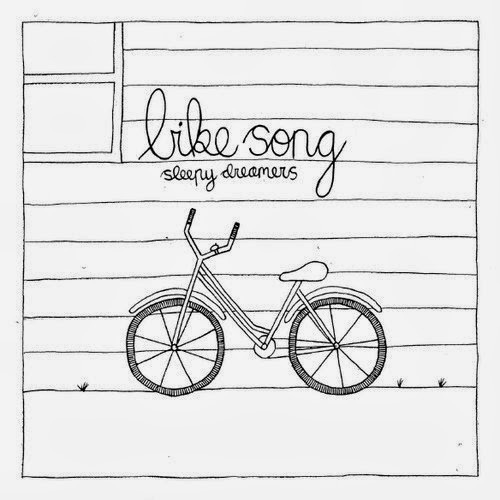 "Bike Song" is available to download now from Sleepy Dreamer's Bandcamp page sleepydreamers.bandcamp.com.